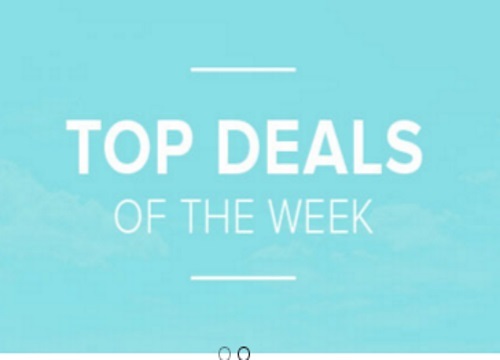 Well.ca has new deals available on their website every week. Here is a round up of all the available deals for this week. Offers are valid until June 12 and while quantities last. For new customers, we have an exclusive blog exclusive for $10 off your first $40 order, enter the code June10off06 to get this offer.